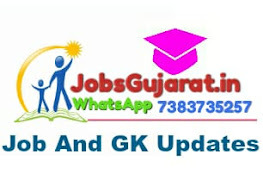 Educational Qualification : Pass in 10th standard or its equivalent examination and Proficiency in the Official Language of the State/ Union Territory. Application Fee : Rs.100/- For Ex-servicemen. Pay Examination fee through Net-banking/Debit Card/Credit Card or IMPS, Cash Cards/ Mobile Wallets. 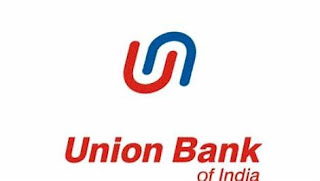 How to Apply : Interested Candidates may apply online through the websitehttp://www.unionbankofindia.co.in from 23.01.2019 to 18.02.2019.